"Open family of LGBTQ prisoners and “free world” allies who support each other. 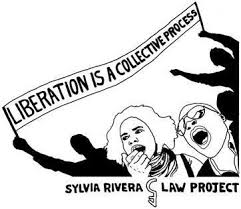 Our work toward the abolition of the prison industrial complex is rooted in the experience of currently and formerly incarcerated people." B & P believes that there is a "specific violence of the prison industrial complex against LGBTQ people" & seeks to "respond through advocacy, education, direct service, and organizing." 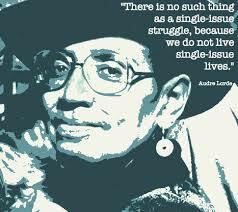 "The Audre Lorde Project is a Lesbian, Gay, Bisexual, Two Spirit, Trans and Gender Non Conforming People of Color center for community organizing, focusing on the New York City area. Through mobilization, education and capacity-building, we work for community wellness and progressive social and economic justice. Committed to struggling across differences, we seek to responsibly reflect, represent and serve our various communities."